Can you believe we are a quarter of the way through the year already?! This means we are a quarter of the way through with the year's events and on to planning and preparing for the rest of them. We've seen so many trends come and go throughout the years but don't worry! 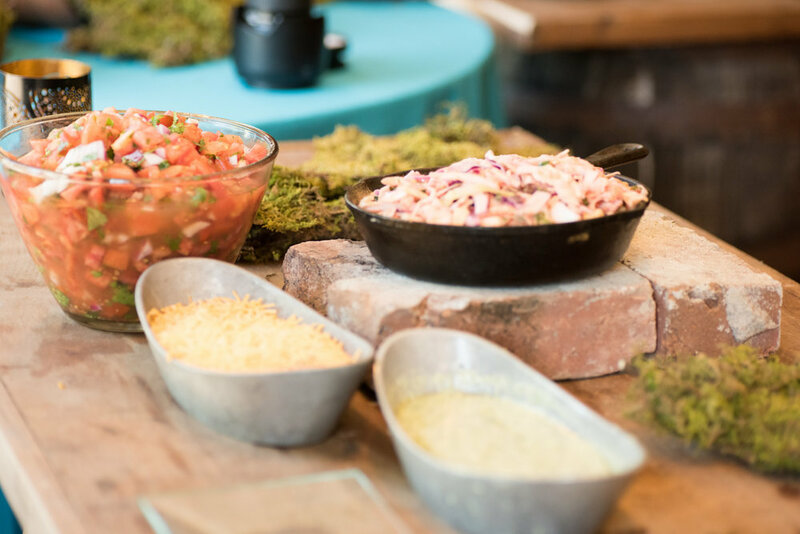 We've got our eyes set on this years top catering trends and are ready to share the love! Hungry? Grab a treat from an adorable snack station set on display at your latest event you're hosting and/or attending! Whether its popcorn, candy, doughnuts, or pies; whatever keeps you up at night and scrounging around your kitchen for can be made into a beautiful and fun display your guests will LOVE! Snack stations are also an easy way to display your favorite sayings or quotes, bring out the theme to your party, or if you're like me, they're just so darn cute and delicious you cannot resist to dive into them! 2. 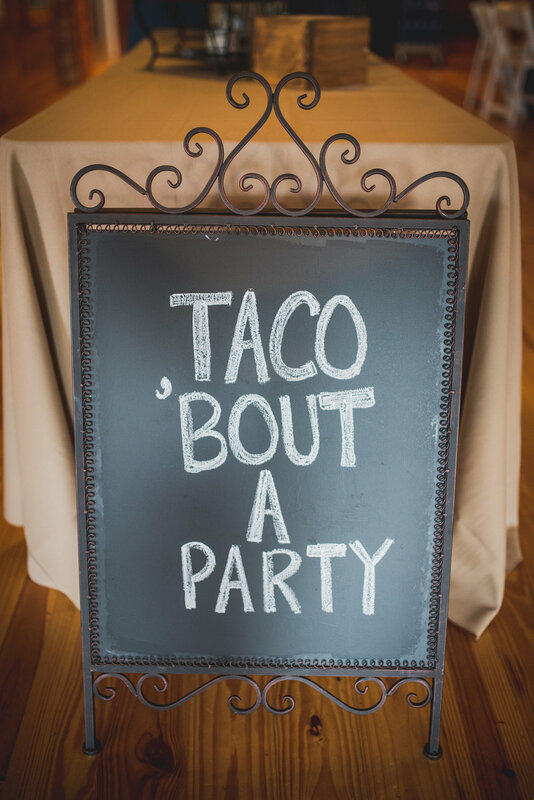 Let's "Taco About a Party!" The bar is not just for your beverages anymore my friends. Food bars are ALL. THE. RAGE. this season! Taco bars, salad bars, sushi bars you name it! 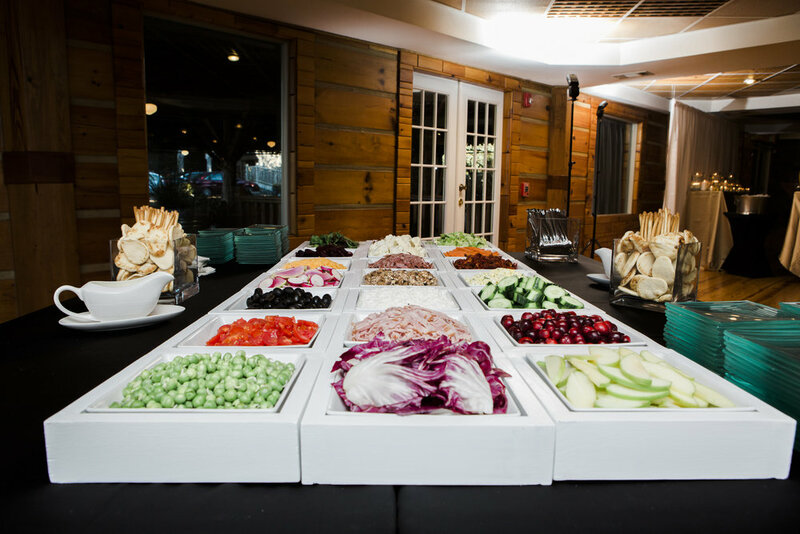 We can turn everyone's favorite foods into a bar for your guests to self-serve and personalize to their own desires. 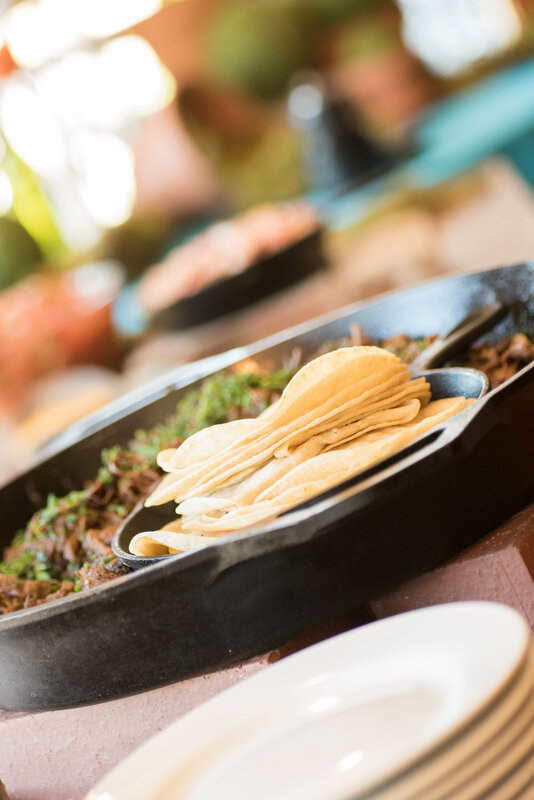 This taco bar was so much fun at our Open House last June. We can't wait to incorporate it for upcoming weddings this year! 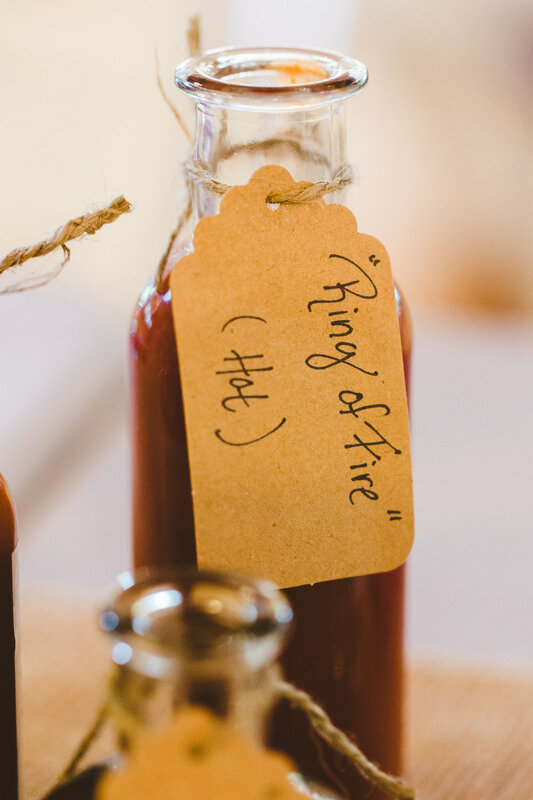 The Oyster Bar from a wedding last Fall was on FIRE with its adorable personalized hot sauces! Salad bar, biscuit bars, and sushi OH MY! What's your favorite food? Let's make it happen! 3. Honey, I shrunk this entree'. No one wants to be told to shrink their food but stay with me people! Mini entrees used as an appetizer is just about the cutest thing we've ever seen. 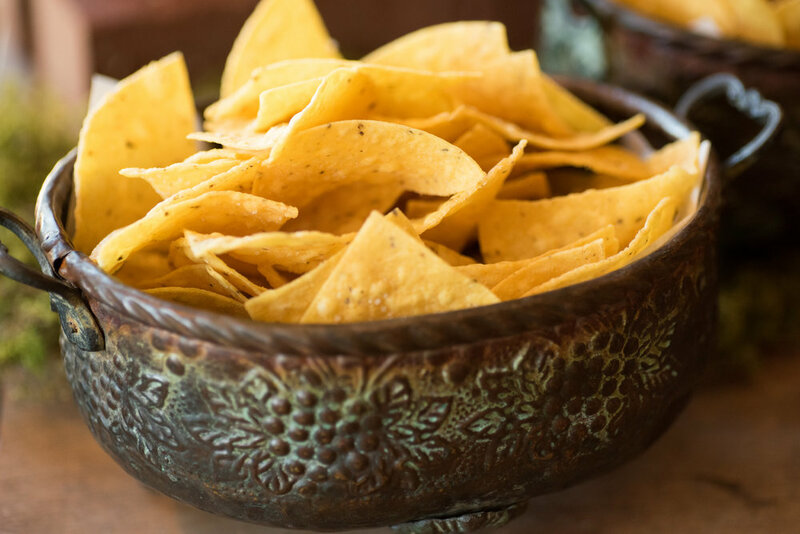 Think about how much you LOVE all things in their sweet and tiny forms, now think about your favorite dinner item and pass it around during your cocktail hour! Stop with the cuteness! You can create any meal in appetizer form, taco salad cups, shrimp & grits bites, mini pulled pork sandwiches, chicken and waffle bites. The possibilities are endless and adorable and your guests won't be able to get enough! For more trends or help planning your next event, contact Kellie at 615.321.2394. 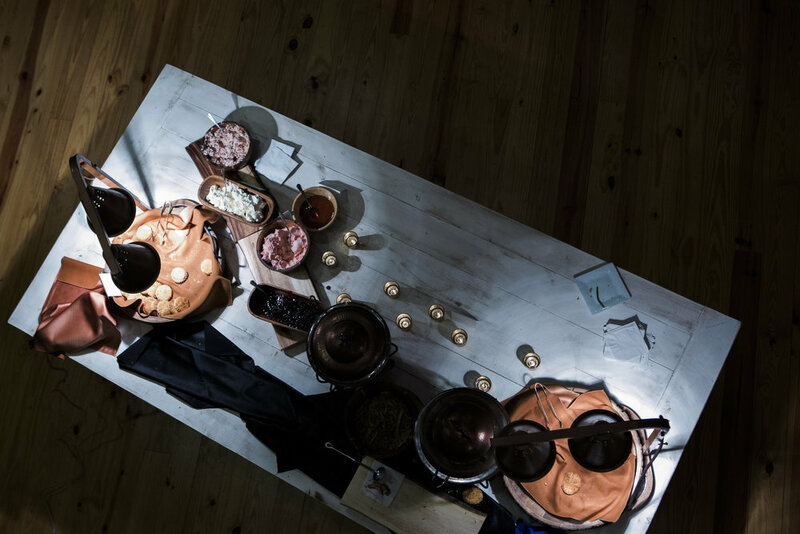 Special thank you to the following photographers for their beautiful food photography work!